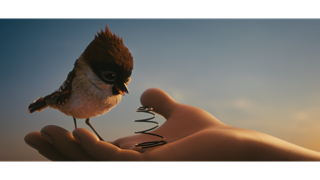 What makes an Academy Award winning animated short film? In this compendium of shorts by interfilm Berlin and Shorts.TV, we will see the five nominees of the 91st Academy Award® in the category “Best Animated Short Film” as well as two more animated shorts from the Oscar short list 2019. Especially for our audience the screening will be presented exclusively by Academy-Member Ron Diamond. Regie Director: / / / 01:15:25 min.